KTA, one of the largest and most recognized providers of independent painting, construction and industrial-related quality assurance inspection services in the US, will be using TruQC’s job-site documentation and quality control software for upcoming quality assurance work. KTA will be using TruQC for both commercial and industrial coatings evaluation and testing services. TruQC will be used for commercial wall-system evaluations immediately and documentation of industrial quality assurance services will be activated via a phased rollout this December. By spring of 2014, most KTA inspectors will be utilizing TruQC on their jobsites. 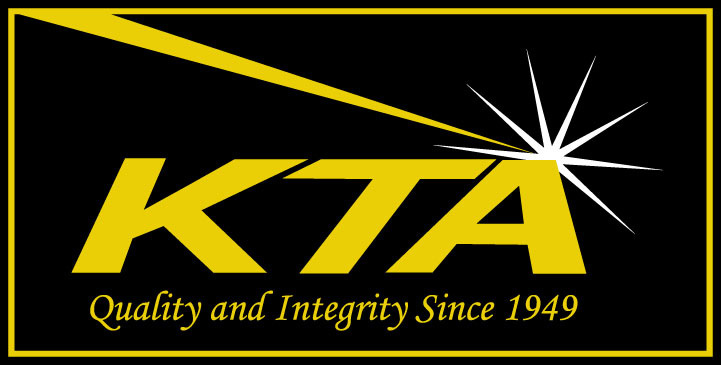 Founded in 1949, KTA has maintained its position as an inspections leader by demanding the best of their employees in order to fully service their customers and, in turn, equipping their employees with the best in tools, training and technology. TruQC provides paperless job-site documentation for the iPad for a rapidly growing list of clients. KTA is the largest to date.